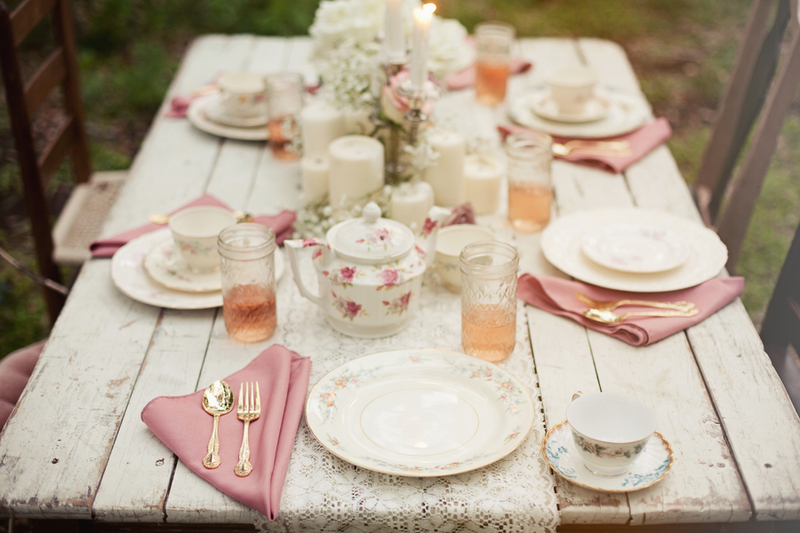 With so many details to plan having to choose the correct wedding table decorations can become a headache. 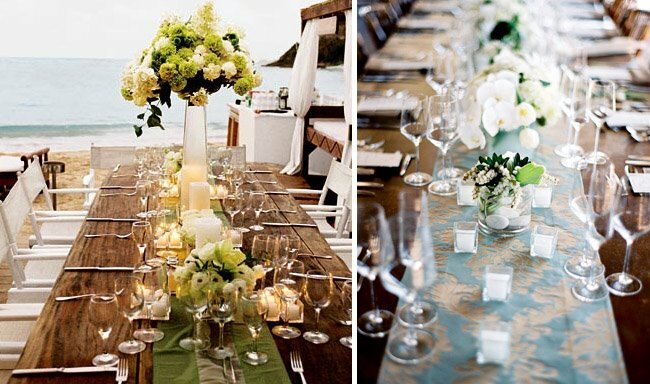 Keep reading to find out how to find some great wedding table decorations without blowing your budget. Your guests are going to notice all the details of your wedding right down to the tiniest detail. Consequently every bride and groom wants to have all decorations including decorations for their tables be perfect. Usually the bride has the task of choosing the decorations but now with grooms becoming more involved it can easily become a joint endeavor. The decorations you choose for your tables should suit the theme and mood of your wedding. Is your wedding formal or casual? Do you want a traditional or contemporary wedding? These choices will help you determine what candles, flowers and other items are appropriate for your decorations. 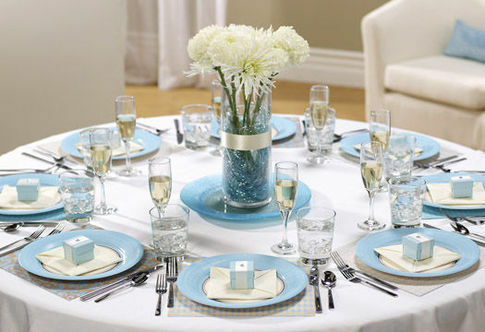 The next point to consider is your color scheme, have your wedding table decorations match the colors of your wedding. If you are having a beach wedding then pastel colors on the table that reflect the sand and the sea would be appropriate. Remember that your wedding table decorations will have to be placed on the tables the morning of the wedding. So choose decorations that don't take too much time to set up. Hopefully you can arrange for the owner of your reception venue to assign one person to decorate for you. If not choose a trusted person that can get this accomplished for you easily. Take into account the amount of time that will be required to take the decorations down after the reception is over as well. It is always a great idea to have wedding table decorations that your guests can take home with them. Items such as place markers made of stone, engraved with the guest's name. Even small pots filled with herbs, flowers or colored stones that match your theme. These add color and style and serve as a memento for each guest. Normally each table has one large flower arrangement for your wedding table decorations centerpiece. Before the reception starts a fun idea is to mark one seat and the guest that sits on that particular chair gets to take home the arrangement. If you will be having a number of children at the reception place mats that can be colored are great wedding table decorations for them, and it helps to keep them busy while the adults are still eating or talking. Keep all of your wedding table decorations small and matching, again for a beach theme, seashells make great place markers. Use floating candles in the shape of shells and starfish to enhance the setting. Have napkins in a pastel blue or yellow that reflect the beach atmosphere. Your wedding table decorations don't have to be expensive and many small items and fancy soap shapes can be picked up cheaply at a discount store.